Dubai: If you get a message on Facebook, Twitter or WhatsApp about Emirates promising free flights, be wary – it is a scam. Social media users are being warned of a viral message that is currently going around. It claims that Emirates has a new promotion that offers flyers a chance to bag free airfares in time for the airline’s anniversary. According to the airline, the social media post is a scam. “We are not giving away tickets,” a spokesperson said on Sunday. 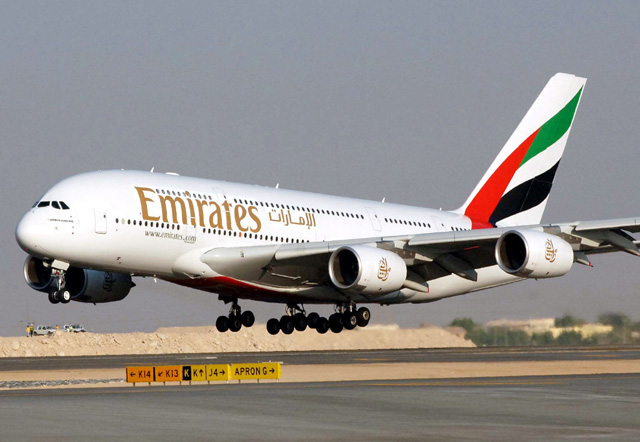 Emirates has not provided any further details about the latest scam, but according to OnlineThreatAlerts, fraudsters are again sending out fake messages, telling Internet users that Emirates is celebrating its 32nd anniversary and distributing two free air tickets to 500 lucky customers. But there’s a catch, users have to click on a link to get the free tickets. The fake message is apparently another example of a phishing scam whereby fraudsters trick people into clicking on malicious links to steal personal information, passwords or login credentials. “We are aware that there are posts circulating regarding a ticket giveaway for Emirates’ birthday. This is not an official competition and we advise caution,” the airline said.